A wonderful new Indian restaurant has just opened in New Malden, Surrey. The food, presentation styles and service, all excellent. Decor modern and very pleasant. 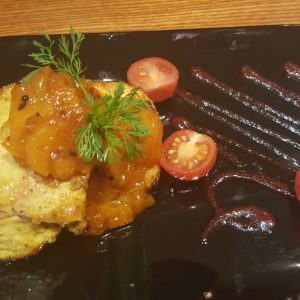 It is so great to see good new restaurants coming up more and more in the UK who serve traditional Indian food with really modern presentation styles. 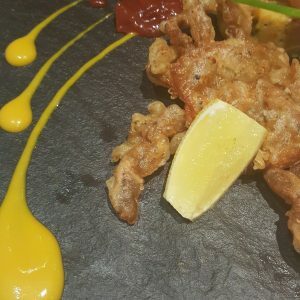 I thoroughly enjoyed the soft-shell crab which was cooked to perfection, the kasundi chicken tikka was out of this world; what was so good to see that chef created a delicious vegetarian main course which is a jackfruit kofta curry!